featuring Stephanie Mills, author of Epicurean Simplicity, In Gandhi’s Path and Whatever Happened to Ecology? The Event: The weekend event explores and celebrates life in the Kansas Area Watershed, Prairie Bioregion and Planet Earth, and how to live artfully and soulfully with ecological integrity. Workshops focus on topics such as Urban Permaculture, Transition Town and Economics, Writing from the Earth, Eco-Photography, Medicine and Edible Wild Plants, Green Living, Growing Fruit Trees, Bees and Colony Collapse, Eco-Dance, and several enticing walks: star walk, plant walk, nighttime spider hunt, photography walk, bird song walk, and more. This is a very kid-friendly event with special kids’ sessions that include singing ecological songs, making eco-art, learning about the critters and creepers around us, new games, and more. We’ll also have two keynote events ( Prairie Roots: A Bioregional Homecoming, and How Bioregionalism Changed Our Lives), an open mic, storytelling and singing around the fire, a display on seed saving (and chance to swap plant starts), plus information on over two dozen ecological organizations and businesses. Most of all, this event is a chance to make more friends, find ideas and inspiration, and learn more ways to reinhabit our prairie bioregion. Become a Co-Sponsor: We invite your organization to become a co-sponsor for this Spring Kaw 30. In exchange for $30 and helping us get out the word on this event, we will list your organization with a short description, logo and link on our website, and on much of our publicity. 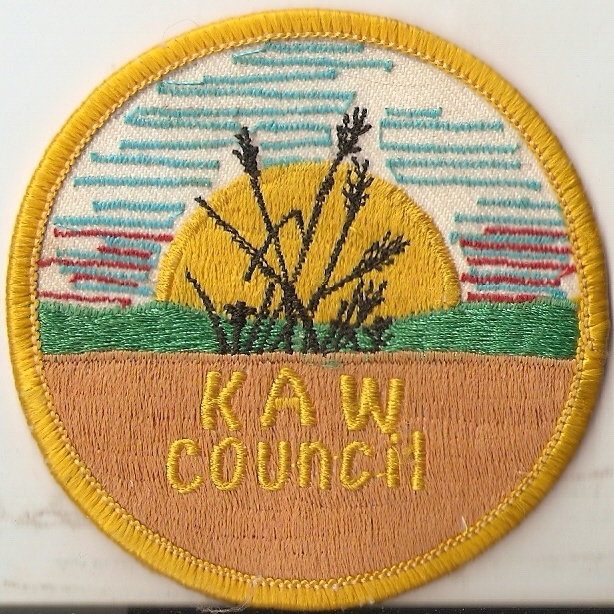 Please send a check payable to Kaw Council for $30 to P.O. Box 1512, Lawrence, KS 66046. Please also email us — via Kspoetlaureate@gmail.com — a 50-word description of your organization, a URL for your website, blog and/or facebook page, and if you wish, a jpeg of your logo. KAW Council: When we started the Kansas Area Watershed Council in 1982, we envisioned this community growing and lasting over 100 years. We’ve made it to age 30 now, one of the oldest bioregional groups on the continent. We explore, protect and celebrate the prairie and local culture. 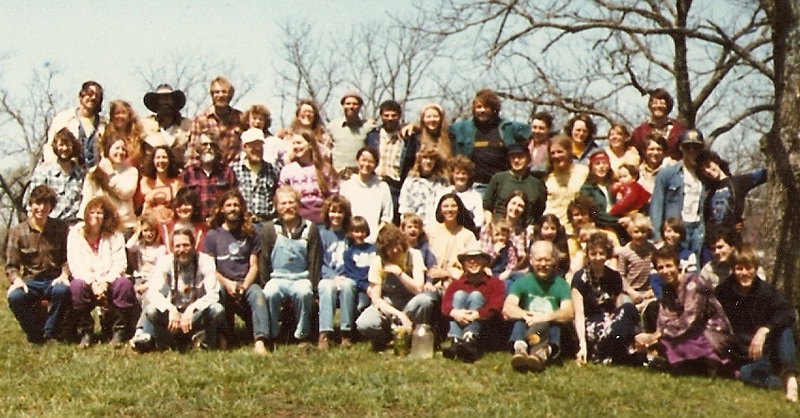 We’ve offered workshops, weekend gatherings, special programs, classes and performances since 1982, and we’ve been primary organizers in the continental bioregional movement, and we published two decades of a bioregional journal, Konza, and Ken Lassman’s Seasons & Cycles and Wild Douglas County. 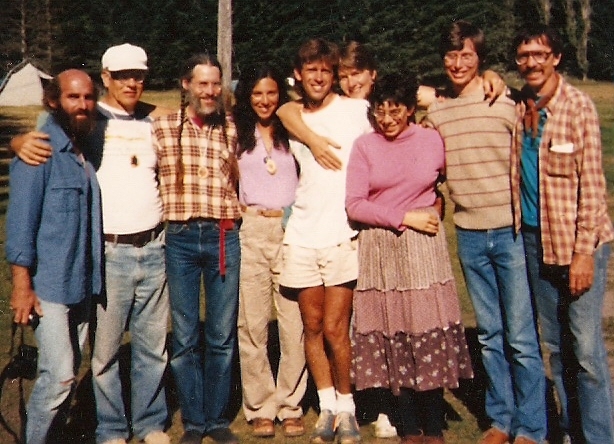 A generation of KAW kids grew up with a close connection to the earth. We invite you to come grow with us for generations to come!